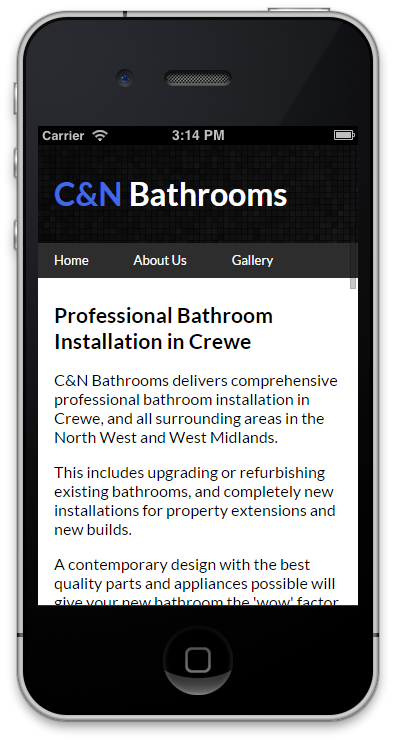 We built a fully responsive website for a bespoke bathroom fitting business in Cheshire. 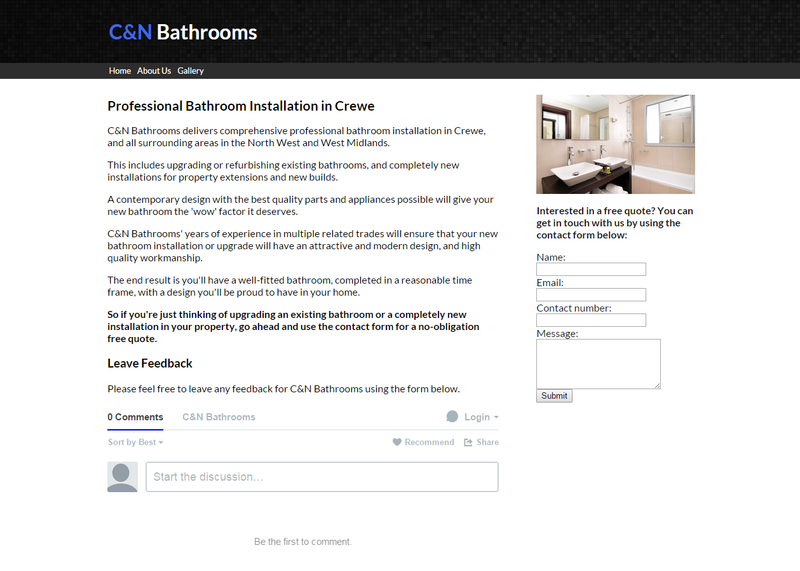 A bathroom fitting business asked us to build them their very first website. We made them a website that is visually clean, minimalist, and attractive - appropriate for a top-class bathroom fitting business. We also fully optimised the website for local searches and designed it to be responsive and mobile-friendly.